Stroo Funeral Home began operating in 1972 when John K. Stroo and his wife, Elaine, along with their young family moved to Cutlerville. 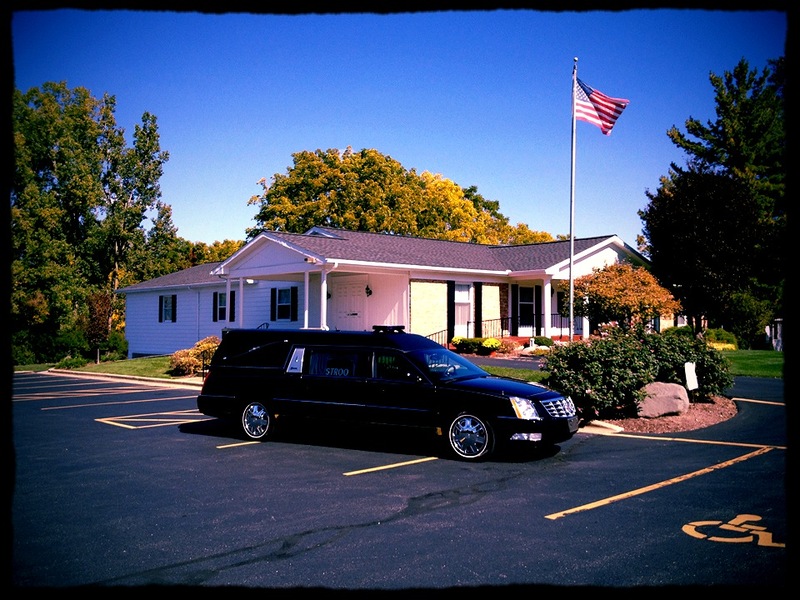 With the experience that came from working in two Grand Rapids area funeral homes, John and Elaine desired a business of their own where they could provide personalized, compassionate service within a small town atmosphere. Along with the need for additional facility space, there was the need for additional staff members to serve the families who called upon Stroo Funeral Home. Mike Vos joined John as his first full time licensed funeral director in 1993, followed in 1999 by Laurie Beute as the first full time office administrator. Licensed funeral director Ken Speyer was added to the full time staff in 2000, followed by John and Elaine’s son, Bob Stroo, also a licensed funeral director, in 2002. Following years of steady growth, Amy Middendorf joined the staff as a prearrangement counselor in 2014. The funeral home is blessed to have a part-time support staff made up of several dedicated individuals who help out on a regular basis. 2018 brought an exciting change to Stroo Funeral Home. 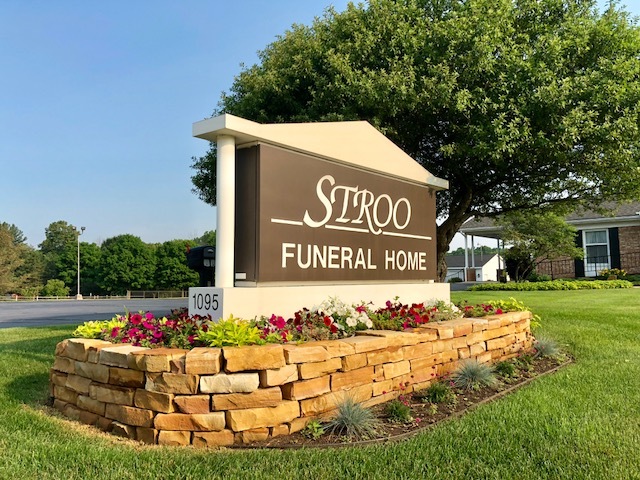 After 45 years of owning and managing the funeral home, John Stroo decided to take a lesser role and sold his portion of the business to Bob Stroo and Mike Vos, who now assume shared responsibility as the two co-owners of Stroo Funeral Home. They, along with all of the dedicated staff members, are committed to caring for the needs of each family they are privileged to serve with personalized, compassionate service. 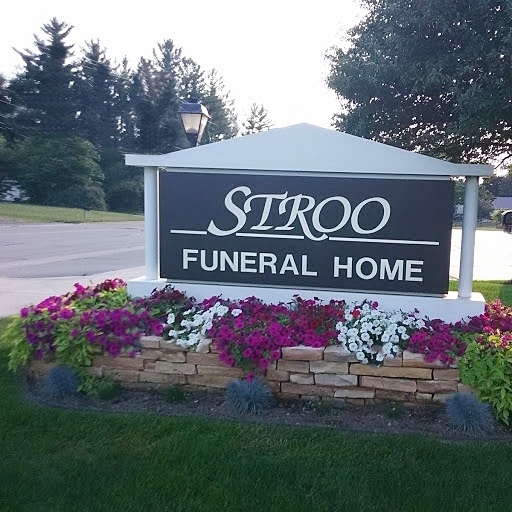 Founded in 1972 by John K. and Elaine Stroo, Stroo Funeral Home, Inc. has established a reputation for providing personalized, compassionate service offered at a reasonable price, a reputation that Bob Stroo and Mike Vos strive to maintain.